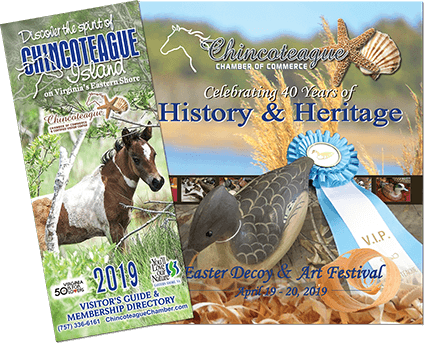 Delmarva Printing, Inc is not just enthusiastic printers of business forms and sales and marketing materials, we’re dedicated graphic arts professionals who seek to use our creative skills to improve the results of your printed documents and sales and marketing materials. How can we help you reach your goals? Providing print and other solutions to our customers that fill their needs and help their businesses grow. Providing the best service we can possibly provide to our customers. Offering superior value in our pricing.